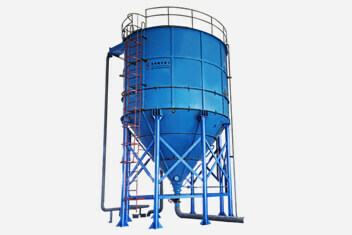 Sand washing machine is mentioned most in sand processing industry. Indeed, sand washing machine is an essential equipment in sand processing plant. Since sand washing machines are so important and so popular, how we find reliable sand washing machine manufacturers? Actually, the most factors that influencing buyers to choose reliable sand washing manufacturers are equipment’s quality and effect of equipment on materials. Of course, company strength,R & D strength and service are also important, but not the most important. Because achieve the effect of satisfying our customers is our ultimate goal of our production equipment. 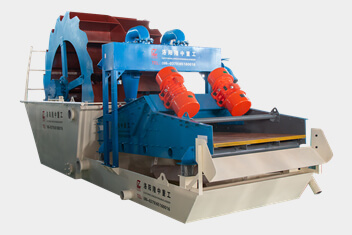 Now I will introduce a manufacturer that specializes in research and production of sand washing equipment. Luoyang Longzhong Heavy Machinery Co.,Ltd is a high technology enterprise in Henan, which is a professionally corporate enterprise that engaged in sand processing machine. 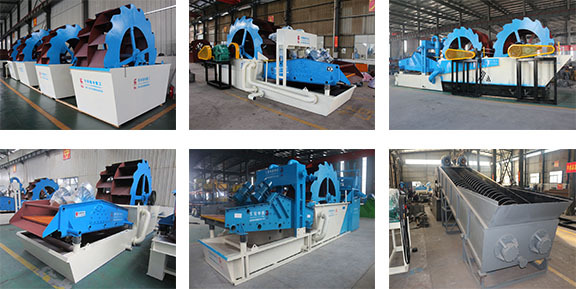 We have several kinds of sand washing machine, like, wheel sand washing machine, sand washing and recycling machine, sand washing and dewatering machine, double wheel sand washing machine, sand screening and washing machine. They can definitely meet your needs as long as you have requirements.